Admission includes a copy of How Not To Wear Black and an exclusive shopping voucher to spend at The Fold. Places are limited | £5 from all proceeds donated to Smart Works. Anna Murphy, Fashion Director of The Times is hosting a launch party and you’re invited! Quick – tell a friend, email a colleague – this is an exciting and rare opportunity to draw on years of insider fashion knowledge and style expertise from the eponymous Fashion Director herself. Find that elusive ‘clothing happy place’, learn how to ‘shop smart’, step out of your colour comfort zone and ‘dress with confidence’. Anna’s Style Masterclass – starts at 7.15pm. In How Not To Wear Black Anna Murphy, Fashion Director of The Times, draws on her years of inside fashion knowledge and style experience to help you work out your ‘clothing happy place’… and it probably isn’t the default so many women fall back on: head-to-toe black. “Black can prove the most loyal of fashion friends, but beware, get it wrong and it might just make you disappear,” says Murphy. 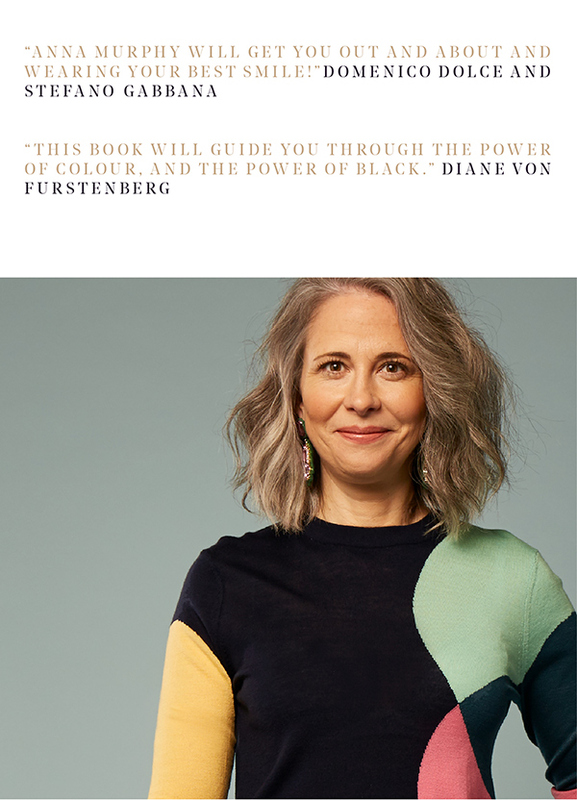 In a world where our clothes have the power to influence how people see and interpret us, How Not To Wear Black is a practical guide to dressing you – not someone else’s idea of you. What best flatters your body? What expresses your sense of self? How to truffle out the clothes that don’t just tick the boxes but augment you? Anna has all the tips and fashion tricks up her sartorial sleeves to ensure every woman puts her very best self forward each day, whether at work, out and about, or ‘peak dressing’ for a special occasion. Anna’s on a mission to build more sustainable wardrobes – that will serve you day in, day out, for years to come. She’ll be sharing extracts from her book and opening the floor to the audience, so get your questions ready. It’s not a party without drinks and canapés! Join us in raising a toast to ‘dressing like the woman you want to be’. As Fashion Director of The Times Anna Murphy divides her time between the fantasy realm of the front row and what, to her mind, is the true fashion front line: the brands that deliver clothes for the real world. 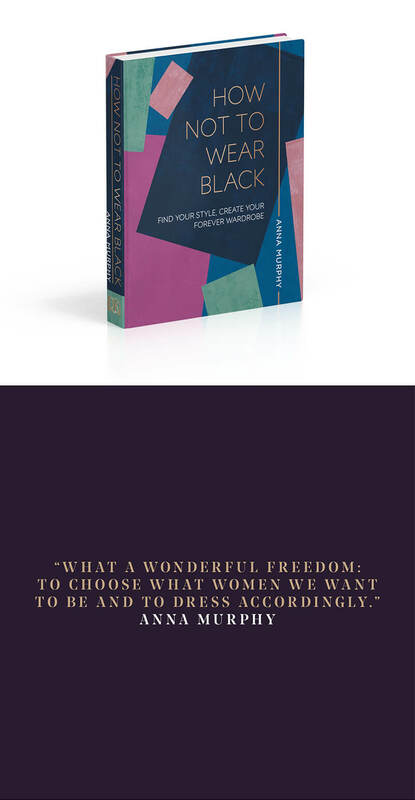 How to track down the right pieces for your life, your shape; how to look effortlessly stylish and contemporary; and how to do it without stumping up a fortune – that’s what Anna set out to nail in her writing. Retail therapy in the most literal sense, that’s Anna’s thing. And after more years that she would care to admit on the fashion circuit – first as Launch Editor of The Sunday Telegraph’s “Stella” magazine, now at The Times – she’s unbeatable on how to finally make your fashion your friend. 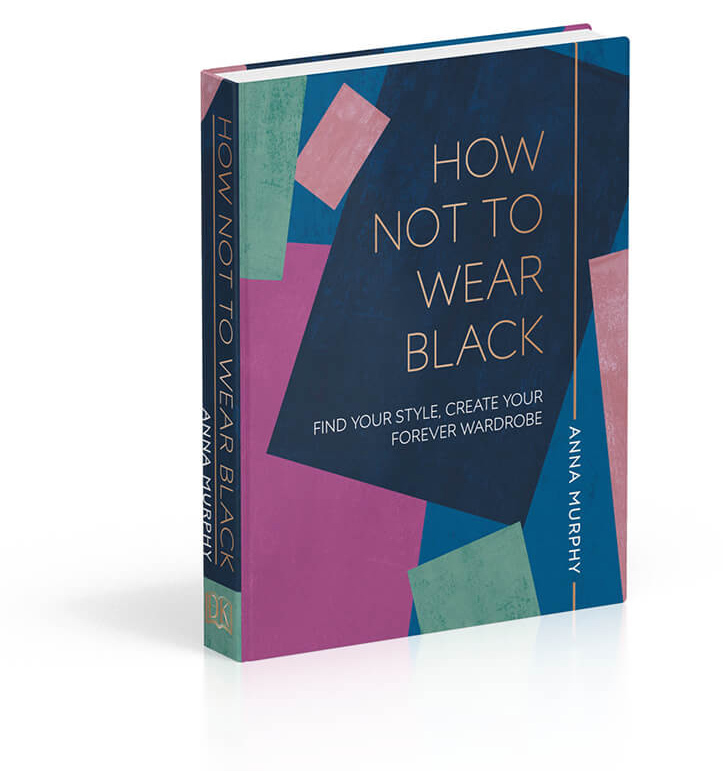 How Not To Wear Black by Anna Murphy is released 4th October 2018, it is available to pre-order here.